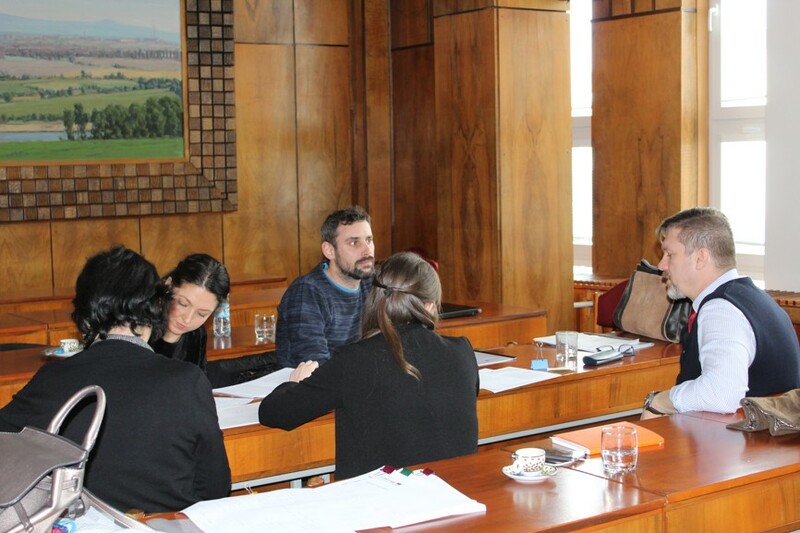 DANUrB partners Faculty of Architecture Slovak University of Technology (STU) and Municipality of Štúrovo started its collaboration on cultural and spatial development studies in the Štúrovo area at an early stage of the project. 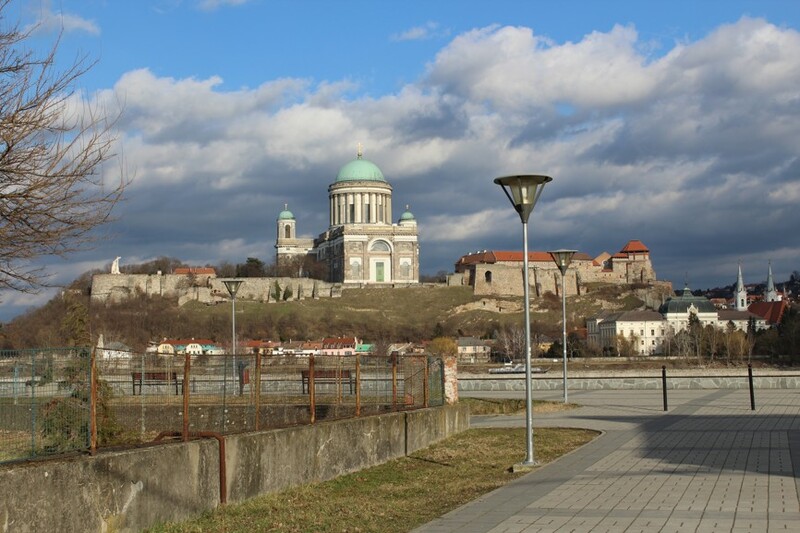 A group of 50 students attending the small Urban design studio (mAT), 8 Erasmus foreign exchange students of Landscape design studio, 4 Ph.D. students of Spatial studies and Cultural heritage, and 6 members of faculty took a field trip to Štúrovo / Esztergom on Thursday, 2 March 2017. After arrival to the Štúrovo railway station at 10 a.m., there was a short briefing about the work and programme of the day. The students split up into smalll groups and explored the town by themselves. 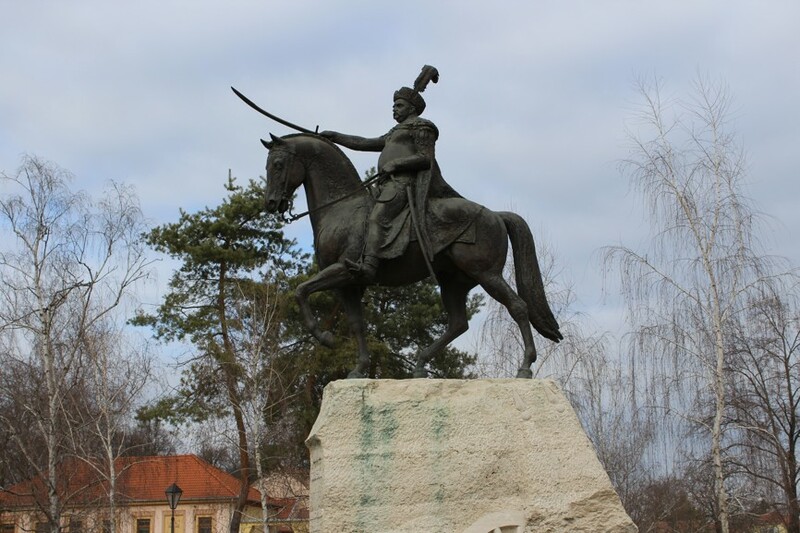 They had their first impression and explorations of the Štúrovo city. One of the student's aims was to discover the so called unexplored heritage, to search for specific features of this town, to complete the analyses by perceptions of the environment. 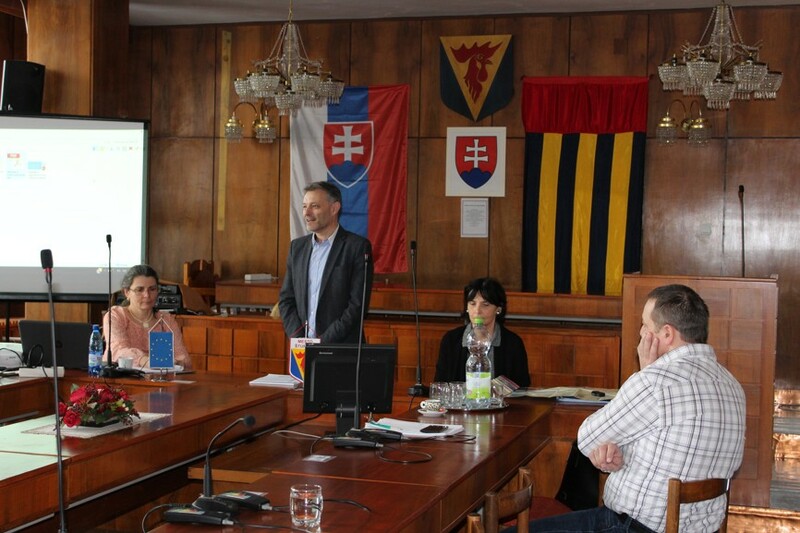 At 1 p.m. all participants were warmly welcomed by the Mayor of Štúrovo, Mr. Eugen Szabó and employees of the city council. 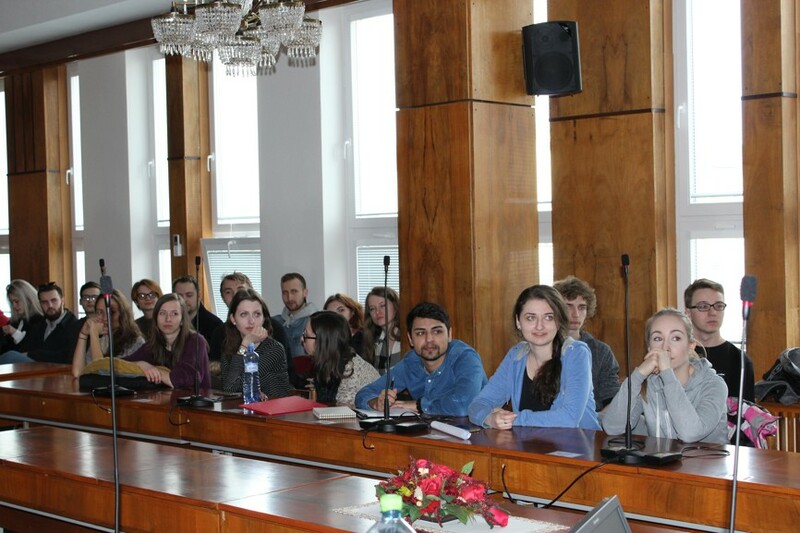 Some great presentations on the topics of history, problems and potentials of the city development, economics and tourism of Štúrovo were presented. Presentations were followed with a vivid discussion among students and the city authorities. This visit and the whole field trip were really worth doing. 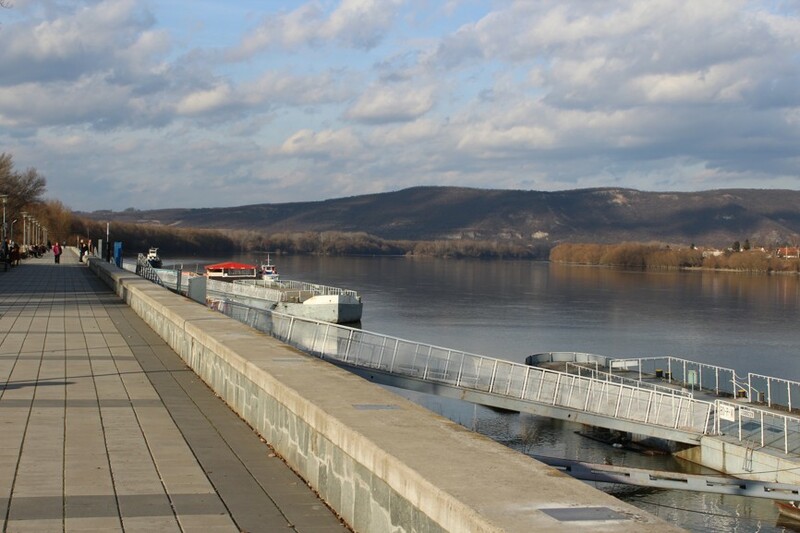 The STU partner is already planning another DANUrB workshop that will take place in Štúrovo/ Esztergom in June 2017, during the Danube Day. Students´ designs will be presented on the exhibition. They hope to pull the participation and integration of citizens and local stakeholders to further development of the Danube Urban Brand. In parallel session, the Municipality of Štúrovo hosted also the meeting of Lead partner representatives with Work package 2 holder STU. The main issue of appointment was the communication agenda linked with the social media networks, webpage management and promoting materials. 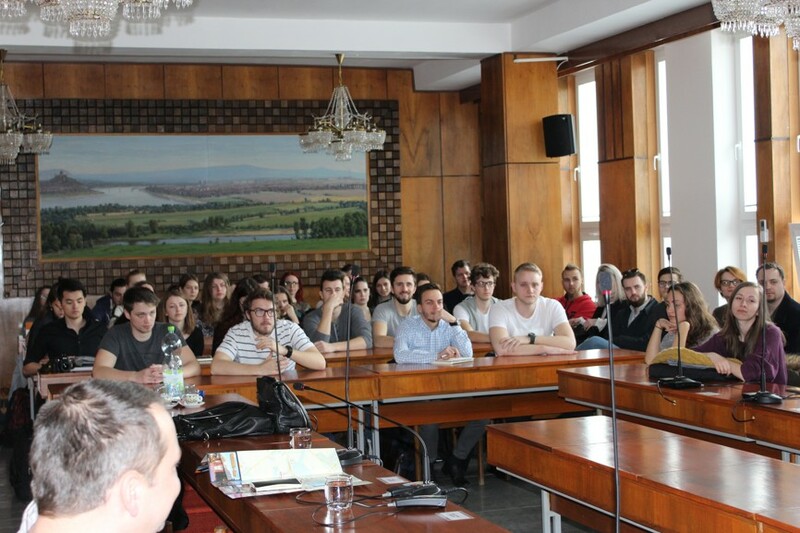 The upcoming On-site research camp in Krems was addressed too. 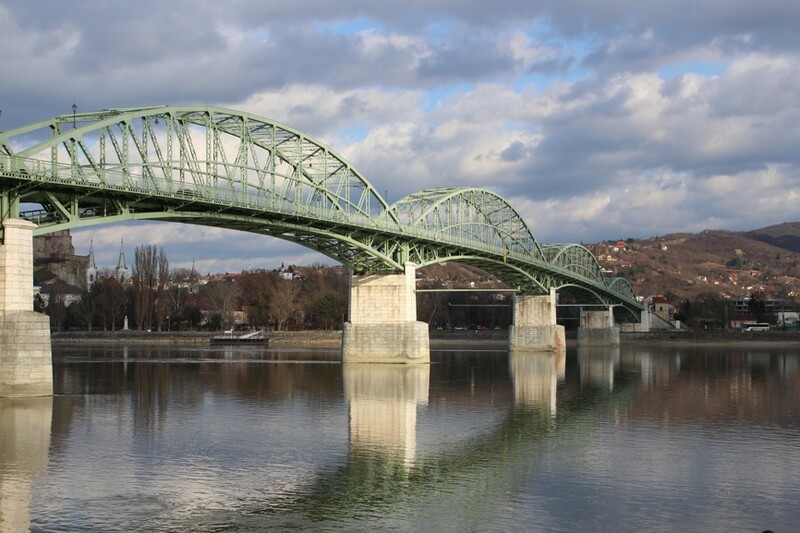 This very productive and fruitful day was enclosed with networking, and arrival to Bratislava in the afternoon hours.